Grab your lightsabers! 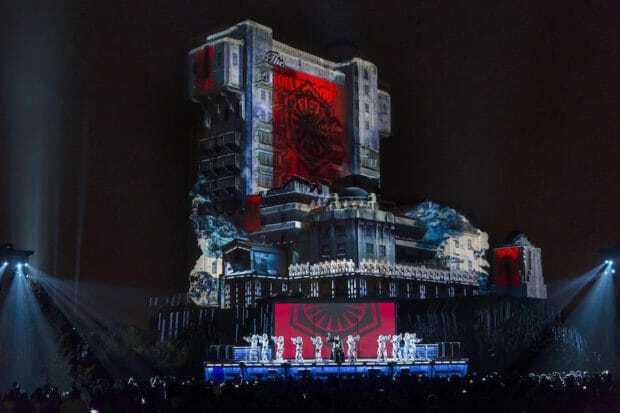 Legends of the Force – A Celebration of Star Wars is coming to Disneyland Paris from Jan. 12 – March 17, 2019. 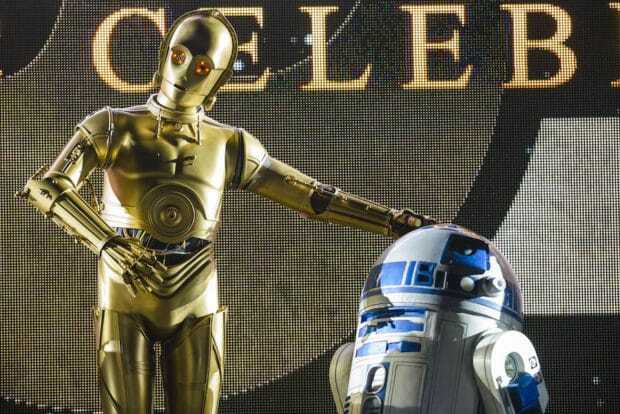 Show your love for “Star Wars” during Legends of the Force at DIsneyland Paris. 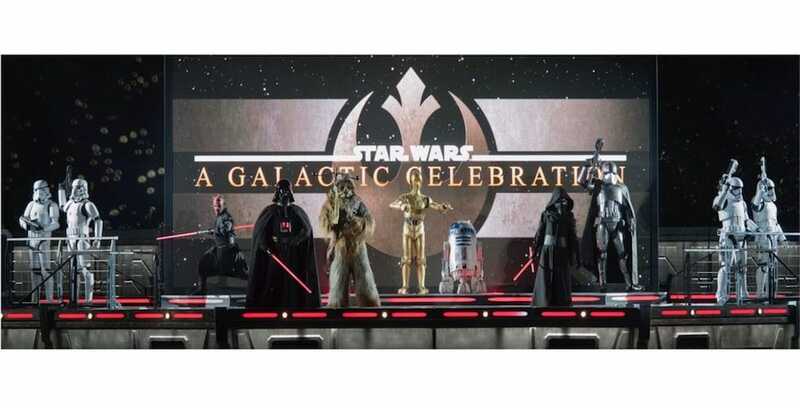 This limited-time event will let guests relive the greatest moments in the “Star Wars” saga with Star Wars: A Galaxy Far, Far Away stage show, held daily in the Production Courtyard. Guests will be able to see characters like Rey, Kylo Ren, Darth Maul, and for the first time at Disneyland Paris, Boba Fett. 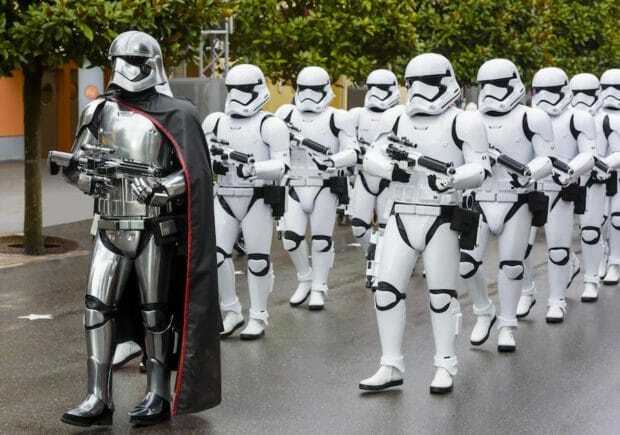 Both Resistance fighters and First Order loyalists will have to be on alert during the First Order March, led by Captain Phasma. Over at Walt Disney Studios Park, guests will be able to experience rare character encounters with Chewbacca, C-3PO, and R2-D2. Use the Force and confront Darth Vader himself at Starport near Star Tours: The Adventures Continue, then climb aboard a StarSpeeder 1000 for a trip across the galaxy’s best-known planets. If guests are feeling especially brave, they can jump to light speed with Star Wars Hyperspace Mountain, where they’ll join the Resistance and pilot an X-Wing on an exciting mission. To learn more about Legends of the Force – A Celebration of Star Wars, visit DisneylandParis.com.